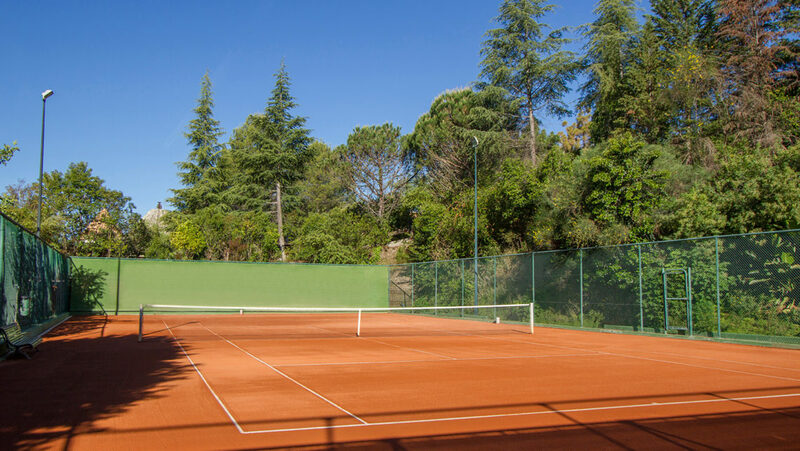 The Tennis Club at Zagaleta complements activities such as golf and horse riding, and naturally does so with the same consistently high standards of amenities, upkeep and service that you can expect throughout the Country Club, for it is the level of excellence we pursue in everything that has established Zagaleta’s reputation as one of the finest, most exclusive living environments in Europe. 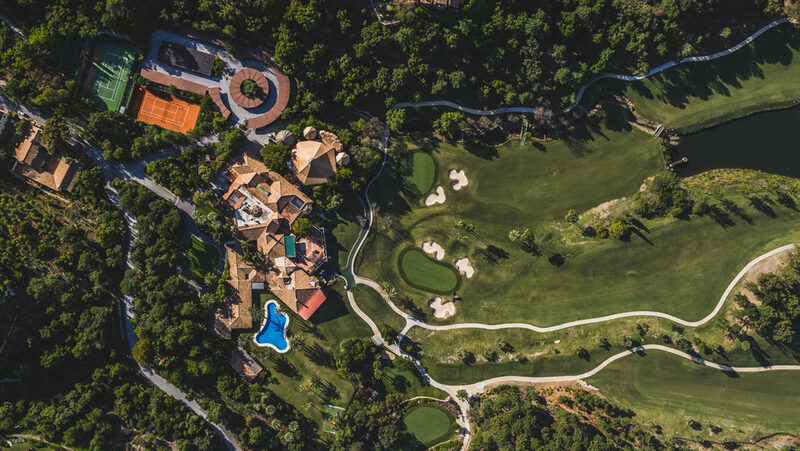 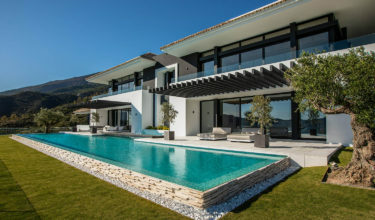 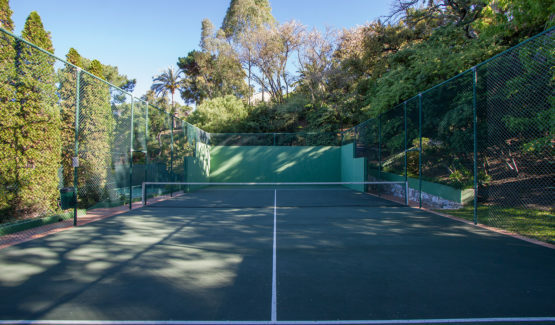 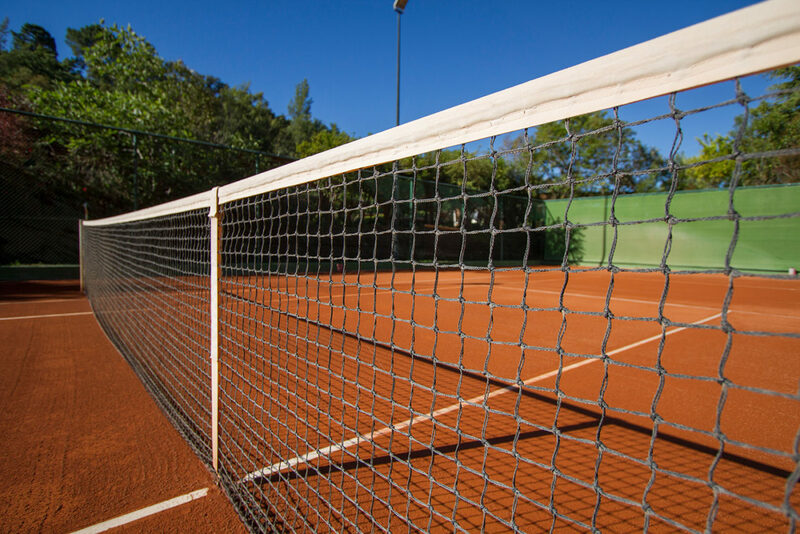 The Racquet Club at Zagaleta features two tennis courts – including one with clay surfaces a one with rubber finish – as well as one specialised courts dedicated to paddle tennis, a highly fun, sociable form of the game that is very popular in Marbella. 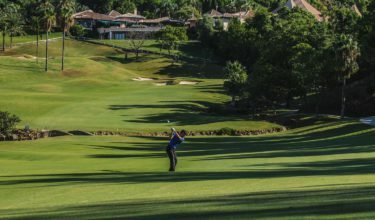 You can expect the most elegant amenities and service within a peaceful, natural setting close to the Old Course Clubhouse. 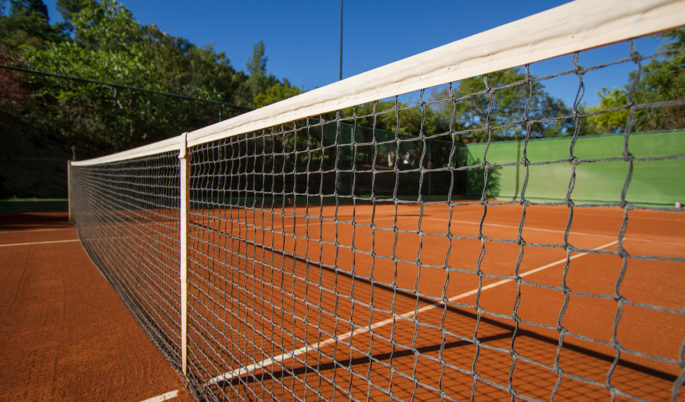 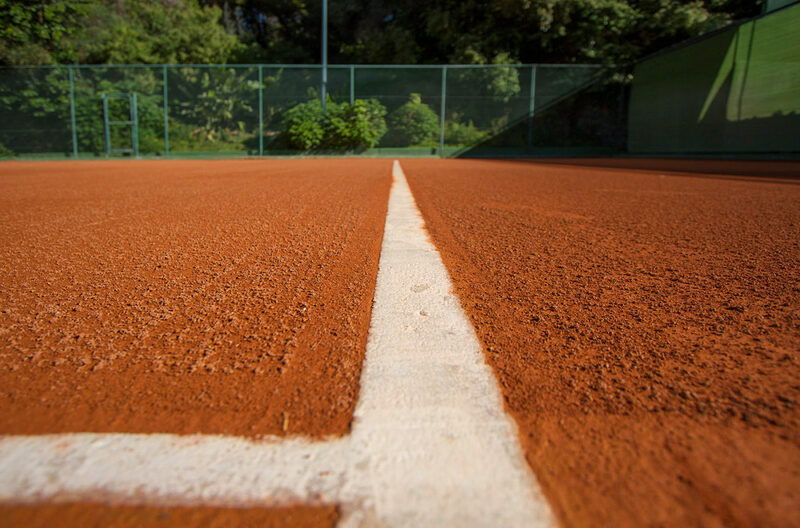 Zagaleta also offers racquet lovers the chance to practice their favourite sport surrounded by unmatched nature. 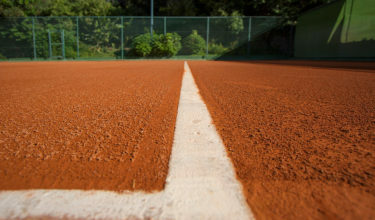 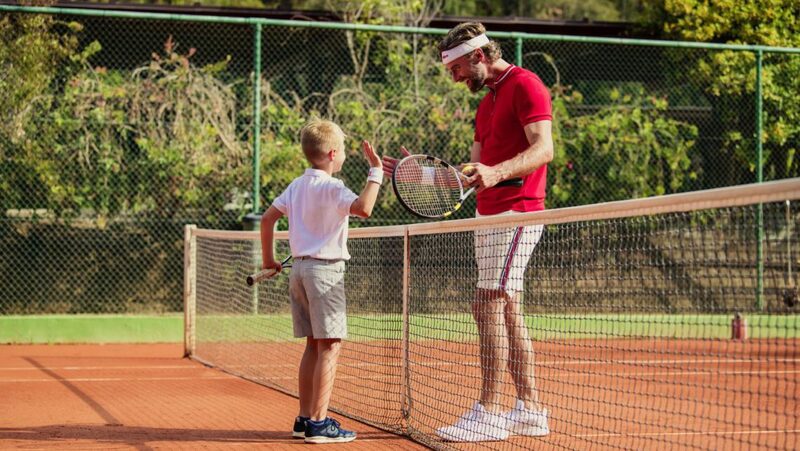 Professional coaching and assistance are available for both tennis and paddle players of all ages and levels of skill. 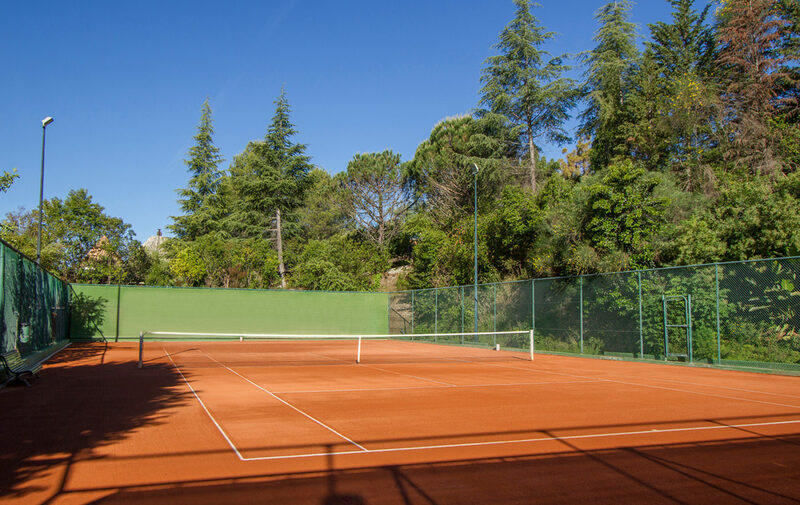 What’s more, as the Zagaleta tennis club is for residents only, you can regard it as your private facility to be enjoyed with friends and family. 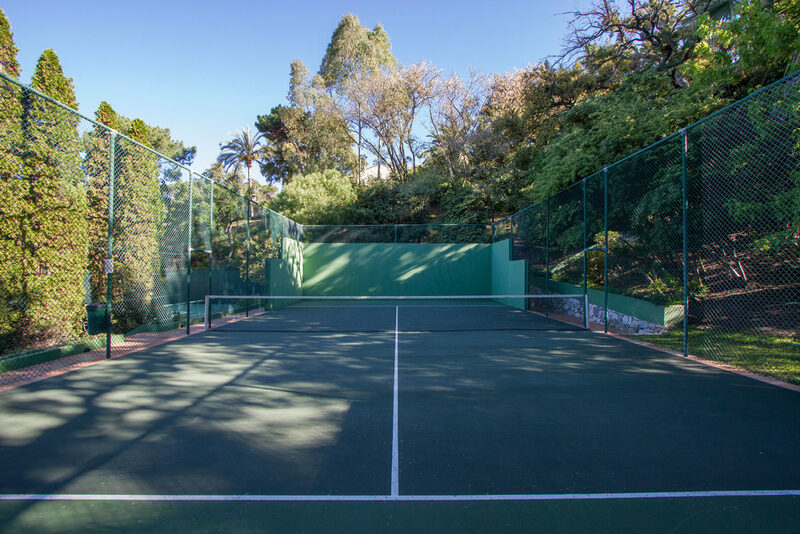 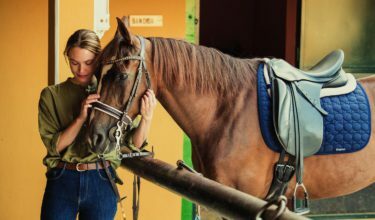 As such, it forms part of the range of sensory experiences that make living in Zagaleta so special.